Since the academic year 2017-18, there a condition requiring schools to publish how many pupils within their Year 6 cohort are meeting the National Curriculum requirement to swim competently, confidently and proficiently over a distance of at least 25 metres, use a range of strokes effectively and perform safe self-rescue in different water-based situations. Swimming lessons at Southfield take place for pupils in Years 4 and 5, with Year 5 attending swimming lessons during the Autumn term, and Year 4 swimming during the Spring and Summer terms. 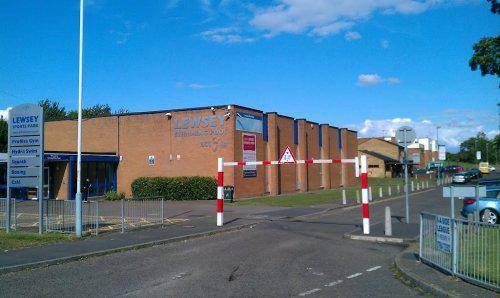 Swimming lessons take place at Lewsey Pool and are led by Active Luton staff.